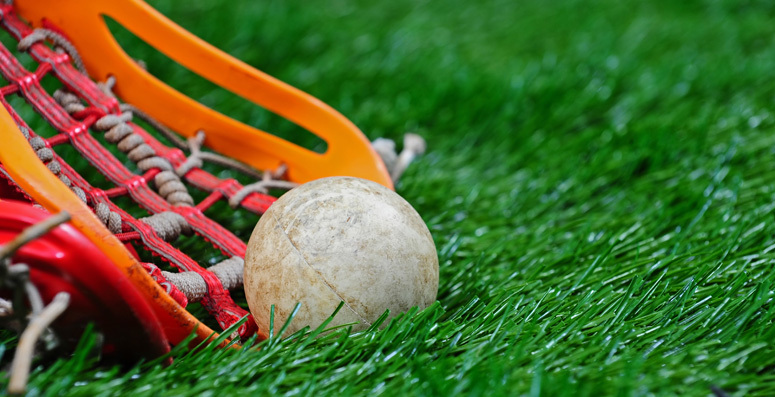 The Illinois Girls Lacrosse Association (IGLA)is adopting the US Lacrosse “Players First”Athlete Development Model: The Right Lacrosse at the Right Time. Providing every athlete the opportunity to enter, enjoy and excel by learning and playing lacrosse in a way that’s best for each stage of growth and development. This creates a model of participation that provides opportunity for all, for life. Rationale for small-sided competition: smaller players, smaller fields. That’s the name of the game if we want to keep kids engaged, developing their skills and getting more touches on the ball. We’ll see better skill development, more enjoyment and increased retention rates by letting the kids play the right way. Join IGLA for a weekly one hour clinic for girls in K-1st grade who want to learn the fundamentals of lacrosse. The program develops basic skills using fun games and coaching techniques. Register at www.iglax.org after you have registered with the Park District. Equipment: Sticks available and soft balls provided. No goggles or mouth guard required. IGLA offers two levels of league play: Pink and Purple. Both are recreational, community lacrosse. The goals of these programs are to understand the rules of lacrosse, active teamwork, sportsmanship and foster personal development in a respectful environment led by positive coaching. All players will receive equal playing time. A stick, hard ball, goggles, and mouth guard are required. Pink teams practice once/week. Purple teams price twice/week and may travel more for games. Players considering Purple must first attend a skills assessment.